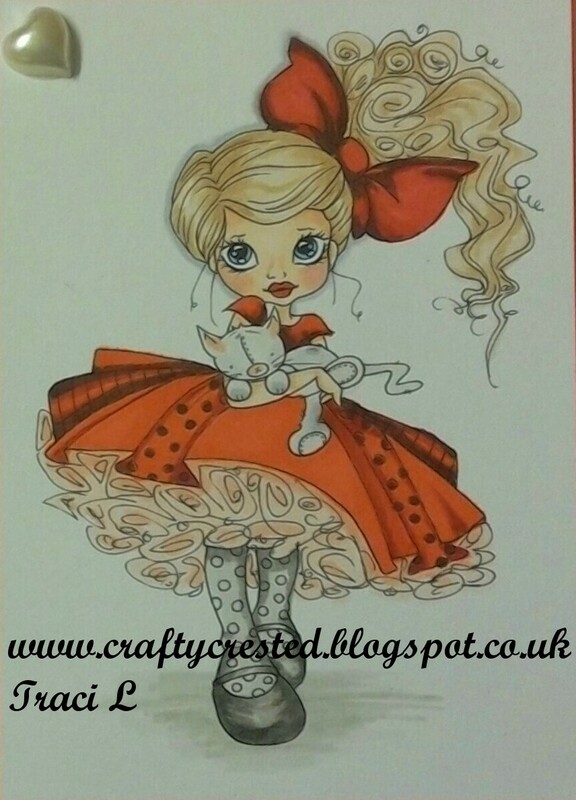 I am here to share with you my latest creation for Craft Rocket Challenges. The challenge for this month is Pearls/Gems. Beautiful Colouring of this image. Love your colour choices! Love the pretty colors and your coloring too! 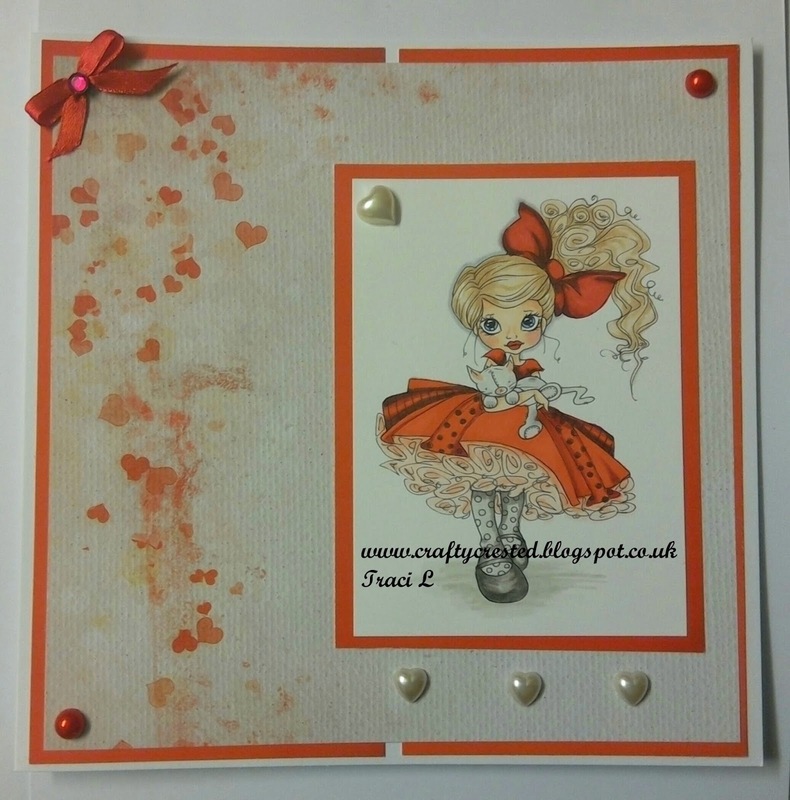 Gorgeous thank you so much for entering our ATG challenge at Craft Your Passion this week. Looking forward to see you again next challenge. Beautiful card. Great coloring. Thanks for sharing with us over Inspiration Destination.Good luck!!! Patricia DT. Love Saturated Canary images - and your colouring on this one is beautiful. Thank you for joining in the Anything Goes challenge at Lil Patch of Crafty Friends.